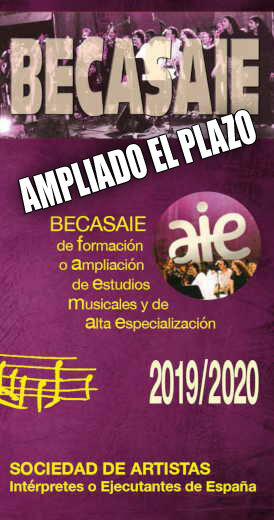 Home / Cartelera / ABT announces plans for its 75th Anniversary Celebration! ABT announces plans for its 75th Anniversary Celebration! AMERICAN BALLET THEATRE ANNOUNCES PLANS FOR 75th ANNIVERSARY CELEBRATION. Plans were announced today for American Ballet Theatre’s 75th Anniversary season by Kevin McKenzie, Artistic Director, and Rachel S. Moore, CEO. The 15-month long celebration will be highlighted by performances of ABT’s historic repertoire presented during the Company’s 2014 and 2015 seasons, a special PBS American Masters documentary by Ric Burns, a touring exhibit by the Library of Congress, a 75th Anniversary Gala and a new commemorative souvenir program. The span of American Ballet Theatre’s 75th Anniversary celebration will offer a retrospective of the Company’s vast repertoire performed at the Company’s New York and tour venues. 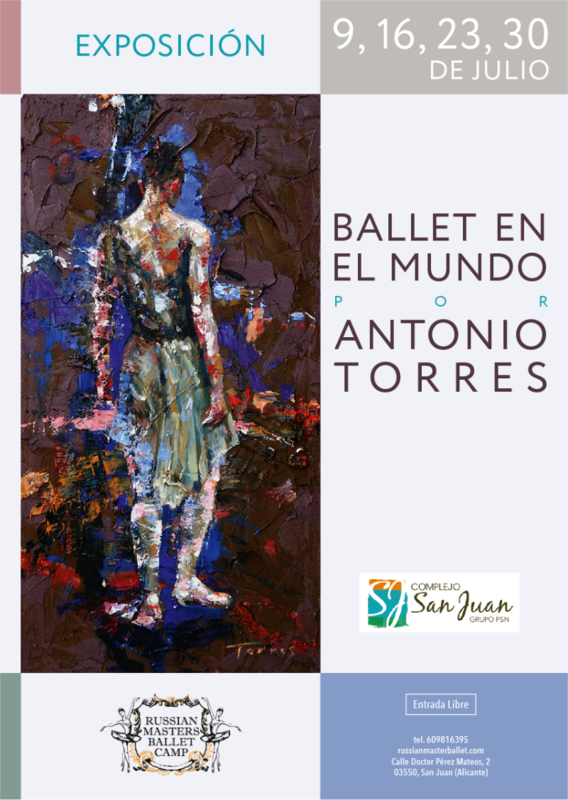 Works scheduled represent both the work of 20th century master choreographers most closely associated with Ballet Theatre, and newer works from leading 21st century choreographers. Beginning with the Fall season at the David H. Koch Theater, October 22-November 2, 2014, works such as Antony Tudor’s Jardin aux Lilas and Jerome Robbins’ Fancy Free will share the program with ballets by Liam Scarlett, Christopher Wheeldon and Alexei Ratmansky. ABT’s Spring season will feature ballets performed during the Company’s first decade which formed the foundation of ABT’s identity, including Michel Fokine’s Les Sylphides, George Balanchine’s Theme and Variations (created for ABT in 1947), Tudor’s Pillar of Fire (created for ABT in1942) and Agnes de Mille’s Rodeo (given its ABT Premiere in 1950). The cornerstone of American Ballet Theatre’s 75th Anniversary celebration will be an all-new, full-length production of The Sleeping Beauty choreographed by ABT Artist in Residence Alexei Ratmansky. Scheduled for its World Premiere on March 3, 2015 at Segerstrom Center for the Arts in Costa Mesa, California, the previously announced production of The Sleeping Beauty is set to the famous Tchaikovsky score, with scenery and costumes by Tony Award®-winning designer Richard Hudson. Hudson’s designs will be based on the historic work of Léon Bakst, who created a seminal version of The Sleeping Beauty for Serge Diaghilev’s Ballets Russes in 1921. ABT’s all-new version of The Sleeping Beauty is a co-production with Teatro alla Scala. In keeping with American Ballet Theatre’s mission to encourage the creation of new works, the Company will present a new work by Liam Scarlett for Fall 2014 and by Mark Morris for Fall 2015. Scarlett’s new work, scheduled for its World Premiere on Wednesday, October 22, is set to music by Sergei Rachmaninoff and features costumes by Scarlett and lighting by Brad Fields. Details of the Fall 2015 World Premiere by Morris are still to be announced. A diamond anniversary Gala performance and evening is planned for Monday, May 18, 2015 at the Metropolitan Opera House in New York. The evening will feature performances spanning ABT’s seven and a half decades, with film excerpts of historic performances, interviews with major figures in the dance world and special guest appearances. American Ballet Theatre’s 75th Anniversary and its extraordinary history will be the subject of a film by Emmy award-winning filmmaker Ric Burns to be featured on American Masters, PBS’ acclaimed biography series highlighting arts and culture. Scheduled for broadcast in May 2015, American Ballet Theatre: A Documentary Film combines intimate rehearsal footage and dramatic performances featuring the stars of today with interviews of many key figures from ABT’s past, present and future (Alicia Alonso, Donald Saddler, Frederic Franklin, Kevin McKenzie, Alexei Ratmansky). The film chronicles the Company from its modest beginnings on the eve of World War II to the present as one of the most respected dance companies on the world stage today. The Guggenheim Museum’s Works & Process performing arts series will present a three-part retrospective of American Ballet Theatre’s 75 years, April 19-20, 2015. Featuring repertory excerpts from ABT’s 2014-15 seasons, Works & Process’ combined format of seminar and performance will showcase the Company history and achievements in 25-year increments. Tickets are available beginning January 2015. 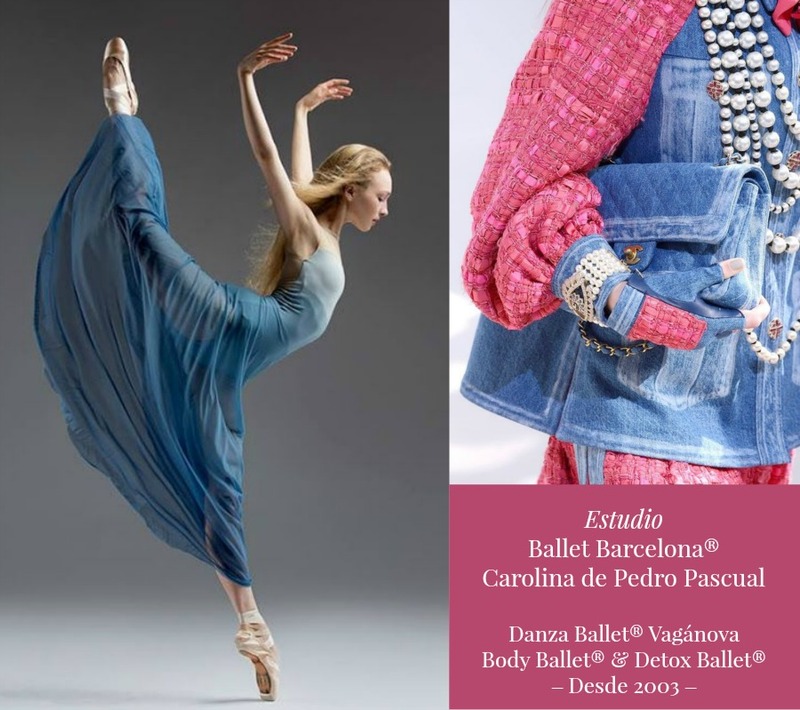 A new souvenir program will be issued for American Ballet Theatre’s Spring 2015 season. Combining historic photos with commissioned conceptual photos by renowned fashion and dance photographer Fabrizio Ferri, ABT’s 75th Anniversary souvenir program will include interviews with alumni and current dancers, along with essays on each quarter century of the Company’s history. ABT’s 75th Anniversary souvenir program will be offered for sale during performances beginning with the 2015 Spring season at the Metropolitan Opera House. 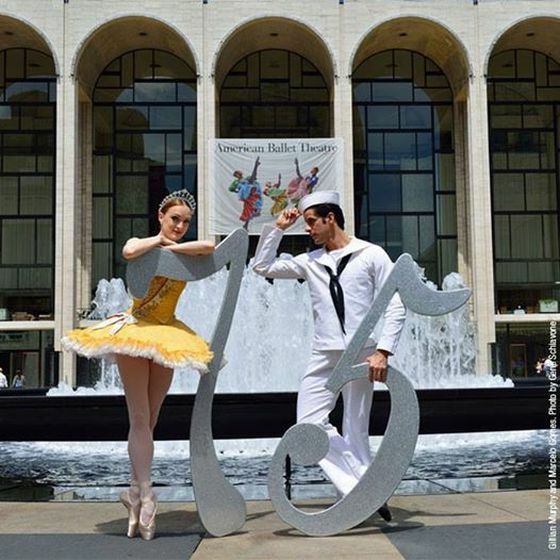 Subscriptions for American Ballet Theatre’s 2015 Spring Season at the Metropolitan Opera House are available by phone and online beginning October 27, 2014. American Ballet Theatre gratefully acknowledges Lead Sponsor of The Sleeping Beauty, David H. Koch. 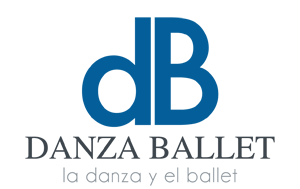 Additional leadership support is generously provided by the Lloyd E. Rigler – Lawrence E. Deutsch Foundation. Costume support for The Sleeping Beauty is generously provided by Linda Allard. The Sleeping Beauty is generously supported through an endowed gift from The Toni and Martin Sosnoff New Works Fund. The Liam Scarlett World Premiere and New Mark Morris work are generously supported by the Toni and Martin Sosnoff Foundation and through an endowed gift from the Toni and Martin Sosnoff New Works Fund. Howard S. Paley is a Sponsor of the Liam Scarlett World Premiere.